Everyone has their own unique style and method of traveling. I have tried living in hotels, campervans, and resorts; I have stayed at orphanages, farms, and friend’s places. 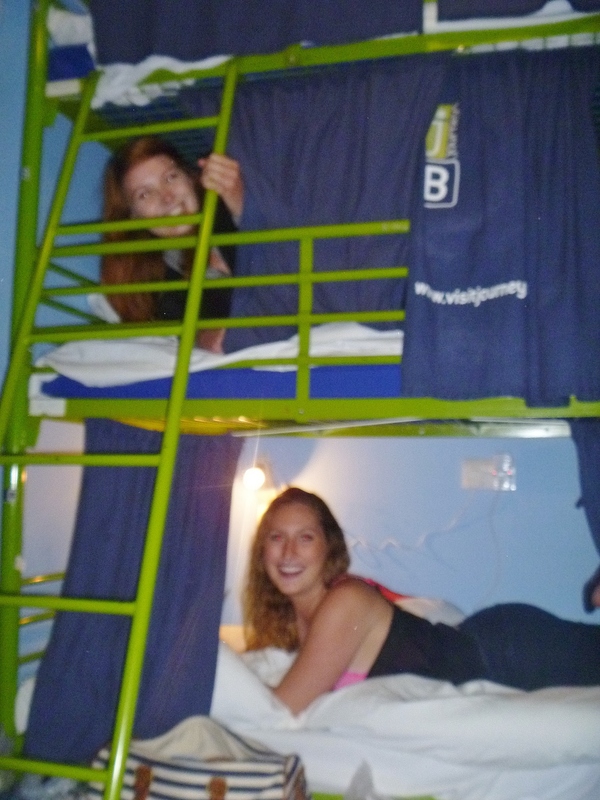 My accommodation of choice has always been, and will always be, a really good hostel. Your accommodation will have a large impact on your overall impression of a place. Hostels are full of people—potential friends to spend your days surrounded by—and as all travellers know, the people make the place. 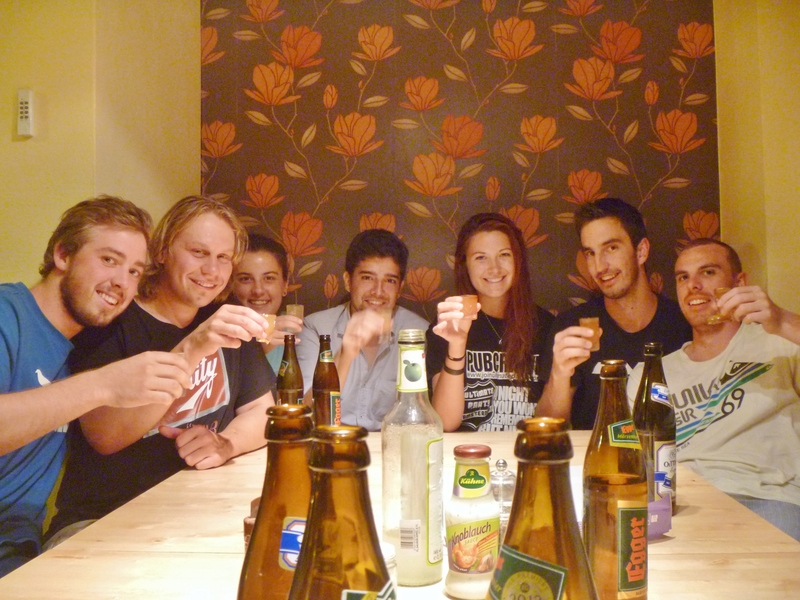 So how do you find a good hostel, with good people? Read the reviews. Take the advice with a grain of salt – outer influences can alter the perception of a place – but remember, these are mostly written by backpackers, like you. Does it sound like your style? What amenities does the hostel offer? Can you live without a movie room, can you handle co-ed bathrooms? Do you want to? Size matters. Large, chain hostels (such as Nomads, YHA, and HI) will uphold 5-star standards and house hundreds of guests, with new staff lingering at reception everyday. In my experience, these hostels are generally cold and sterile – clean and functional, but lacking any real character. Family-owned or independent hostels will have smaller rooms with a cozier, community feel. The FO/I hostel workers will be more likely to go the extra mile to ensure your stay is fantastic, because to them you are not simply a guest: you are part of the family. Location matters too. A downtown hostel will have easy access to the center of town, but be loud and crowded at night. A hostel in a small town will most likely have more character, less guests, and more of a family-feel. Where the heck do I find all this information, anyways? I surf through several sites: hostelbookers, tripadvisor, hostelworld, and hostels.com. By checking every site, I widen my range of hostels and prices. Once I find one that includes everything I consider important (namely: dorm rooms, free wifi, a common room, and lockers to secure my valuables), I email the hostel directly. By contacting the hostel directly, I forgo having to enter in my credit card details online and pay a booking fee, allowing me to cancel at any time without penalty. I also get the cheapest rates by going through the hostel directly—booking sites charge the hostels to advertise, a fee that ends up coming out of your own pocket. Hostel owners are usually quite willing to be flexible and work around your wants, independent and small hostels even more so. If I need a bed immediately and can’t wait for an emailed reply, I bite the bullet and book through the cheapest booking site, or show up at the hostel and pray for an empty bed (not advised during the high season, during events/festivals, and in the summer months). In such cases, I only book the nights I that absolutely have to, and leave the other ones open to change my mind. Once I decide on a hostel, I find myself some wifi (at a café, library, shop, or another hostel) and pop the address into Google Maps. I take screen shots of the step-by-step directions, because, with a pay-as-you-go SIM, I don’t have wifi everywhere. I’ve often had to cancel my booking at hostels. Generally, 24-hour notice is appreciated. I’ve also had to leave hostels, paid in full, because I did not feel comfortable. I switched rooms one night after taking my concerns to a staff member. People around the world are the same, and you can almost always find someone who is willing to help. At the same time, I often find myself pushing my stay back and remaining in a place a lot longer solely due to the incredible atmosphere of the hostel. I left Doug’s Mountain Getaway in Innsbruck, Austria, only to arrive unhappy at the train station—and turn around to spend another week with my friends. I lived in Caledonian Backpackers in Edinburgh for a solid month, with incredible friends who had been living in the upstairs long-stay for months—coming on years. 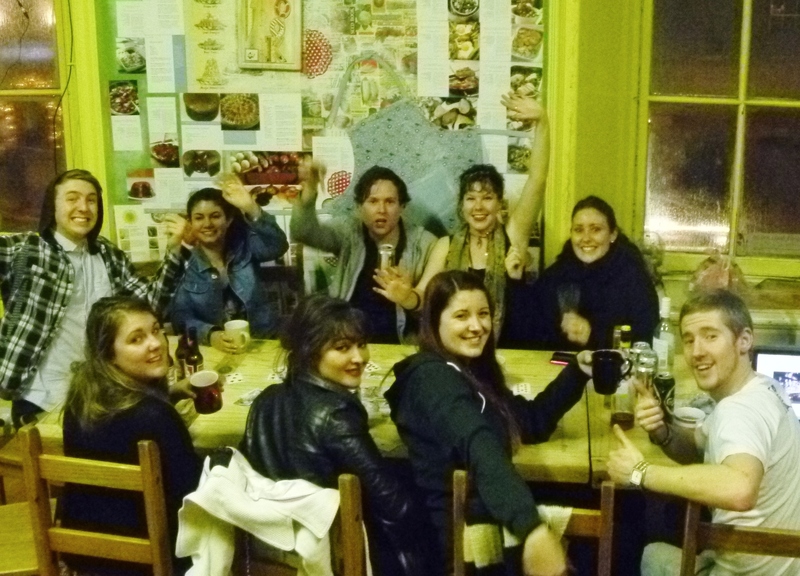 Hostels are incredible places. Don’t let one bad experience turn you off. Keep searching for your home away from home. You’ll find it where you least expect it. It took me two years of mistakes to discover this method of finding and booking hostels. It works for me. 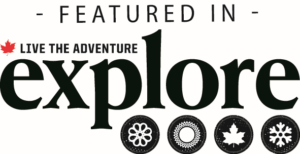 Use my tips, perfect your own method, and, as always, happy travels! Fully agree with your advises! I’ve never tried big chain hostels, rather prefer small, ‘makeyourselfathome’ ones.